At Sunday’s annual general meeting, Carolyn Hibberd proposed that John Burns be made an honorary member of the Irish Curling Association and this was wholeheartedly approved by the meeting. Carolyn paid tribute to John’s commitment to the cause of Irish curling since its beginnings in the early 1990s. Indeed, the seed was sown to form an organisation during a conversation between John and Fiona Turnbull on the drive home from a competition. 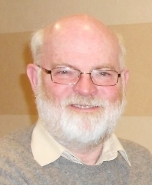 John served as secretary for twenty years and as our representative on the World Curling Federation has travelled far and wide to promote Irish curling. John is still working hard to realise the dream we all have of curling ice in Ireland. John graciously accepted the honorary position. President PJ Wilson gave a report of the season past. Teams from the ICA had competed at the world seniors in Fredericton, New Brunswick, Canada last April in the men’s and ladies’ sections. A team competed in the European Mixed in Edinburgh in September and a men’s team travelled to Copenhagen in October to play in the European ‘C’ Division. 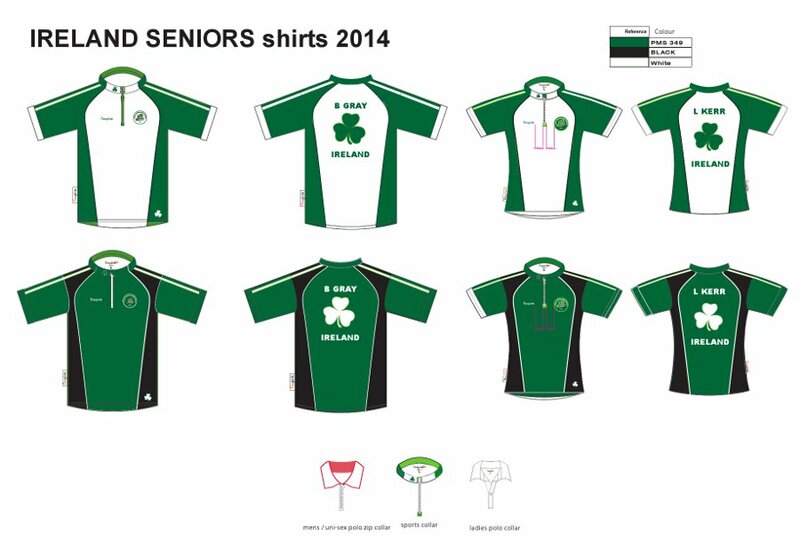 This season’s Irish playdowns in December and January have produced one mixed doubles team and a men’s seniors team for the world championships in Dumfries in April. Ireland hosted a very successful Four Nations weekend in January and the annual Stranraer weekend in February was enjoyed by all socially, although the ice conditions proved to be a tad confusing for all but the locals. 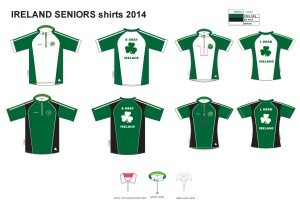 The committee have agreed to use a standardised Irish team uniform, to remain unchanged for the next five years. This is to stop the situation of international players having to purchase new kit every time they change teams (Johnjo has 13 different versions at the last count). 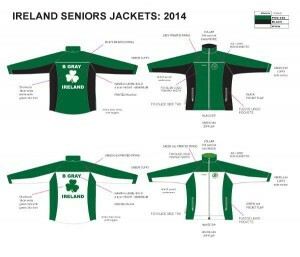 The official Irish uniform, designed by Foxglide, will consist of a light and dark top and jacket for international teams – their name and ‘Ireland’ on the back. ICA members will be able to purchase the dark version to wear – plain back. The committee remain as last year and minor changes were made to the constitution.